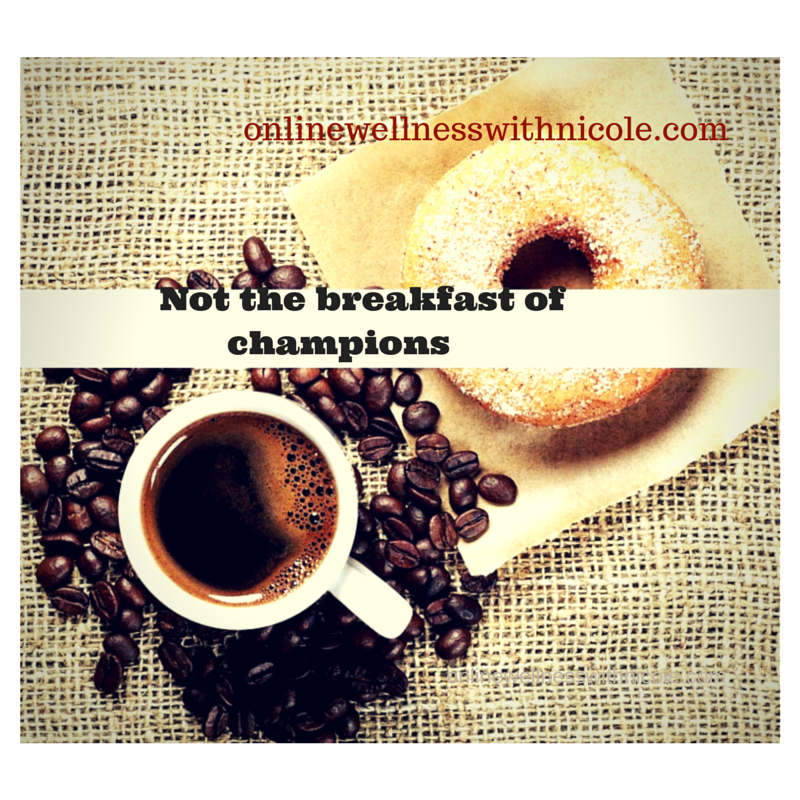 Is it Breakfast or Protein that helps you to lose weight or both? You’ve heard it all your life, “Breakfast is the most important meal of the day.” Studies show eating a healthy breakfast will improve your concentration and performance as well as your endurance and strength. Miss breakfast and you’ll be hungry by lunch. That may not be true for everyone. First, let’s talk about starting your day. I start my morning with a nice glass of lemon water to break my night time fast. This is a chance for me to hydrate my body, and my organs that have been working all night. I then meditate/give thanks, followed by some light stretching, maybe some oil pulling. Depending on when I wake up I may or may not have time to eat before I take my children to school. I generally try to eat something within an hour or two of waking. When I do this along with my morning movements or rituals, it gives my body and (digestive system) as well as my mind time to wake up and focus. Breakfast for me is not gulping down coffee, eating a big doughnut to satisfy your sugar needs and rushing to the office. Breakfast fuels and energizes you as the day wears on. Below are a few ideas to help you see what you should have for breakfast? A simple green smoothie with added protein such as chia seeds, almonds, and spinach (2 handfuls), you can add 1 cup of strawberries, and a bananas to sweeten. Pour in 2 cups of water or 1 cup water and 1 cup of almond milk blend and enjoy. I add a scoop of Green Smoothie Girl Protein to my smoothies. If you eat a bowl of fruit add some nuts, chia or hemp seeds for protein to avoid the insulin spike. LUNCH – Mid-day Boost Your lunch should also include protein. Sandwich on whole wheat, loads of veggies and meat (grilled chicken or fish) here the chicken or fish is the protein. Salad with spinach, romaine or mixed greens tomatoes, carrots, bell peppers, cucumbers you get the idea and this too can include a lean meat or nuts, and dried fruit. If you are vegan you can include some black beans, kidney beans or chick peas. If you are not vegan feel free to add sliced boiled eggs on top. The trick with salads is not to overload them with toppings and dressings. If you don’t pay attention your salad can have as many calories as a big mac, whopper, or latte. Lentil soup is also a great lunch accompanied with a side salad. These are enough ideas to get you started. You will see if you follow these suggestions, it is easy to get enough protein.